Posted September 22, 2014 & filed under Events in Dewey Beach DE. One of the most prominent reasons why so many people are drawn to this area each year is because there is really nothing like vacationing on the coast of Southern Delaware. Anyone who has ever visited will tell you that our coastal region is not only beautiful, but that those who live here throughout the year love to relish in its nautical history. That’s why we all look forward to the Boast the Coast Maritime Festival each year! Now in its 19th year, the festival will soon be returning to the town of Lewes, and we hope to see you all there! Taking place on Saturday, October 4, 2014 and presented by the Lewes Chamber of Commerce, Boast the Coast is guaranteed to be jam packed with a ton of family-friendly fun. Though the maritime-themed activities won’t be taking place until around 11 a.m., there are still plenty of things to do and see during the early morning hours. For example, the Lewes in Bloom fall Plant Sale will take place at 8:30 a.m., followed by the Lewes Historical Society’s Craft Show form 9 a.m. to 4 p.m. and the Fall Sidewalk Sale from 10 a.m. to 5 p.m.
Later on during the day however is when all of the nautical fun begins! Stop out to the City Dock between 11 a.m. and 3 p.m. for a boat tour and then head over to 1812 Park for a number of different events, including the ever-popular Seafood Tasting. If you’re planning to bring the kids, make sure you check out the Family Fun Tent, which will feature a musical show from Flumpa the Tree Frog and a pirate-themed magic show from Chuckles the Clown. Later on, the Boat Parade will begin on the Lewes-Rehoboth Canal until it makes its way to the Fisherman’s Wharf at 4 p.m. 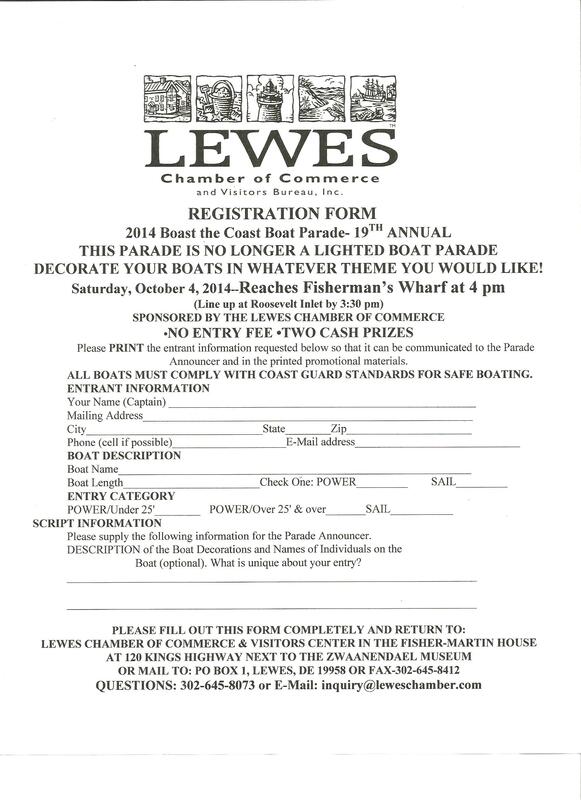 If you yourself are a boat owner and would like to enter the parade, click here for further registration information. 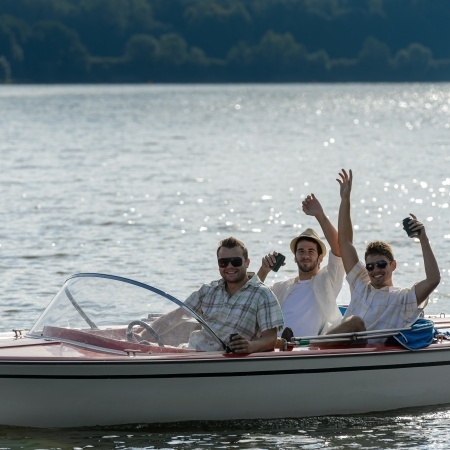 Come celebrate the rich, nautical history with us here in Southern Delaware! Book your stay with Atlantic View Hotel today!